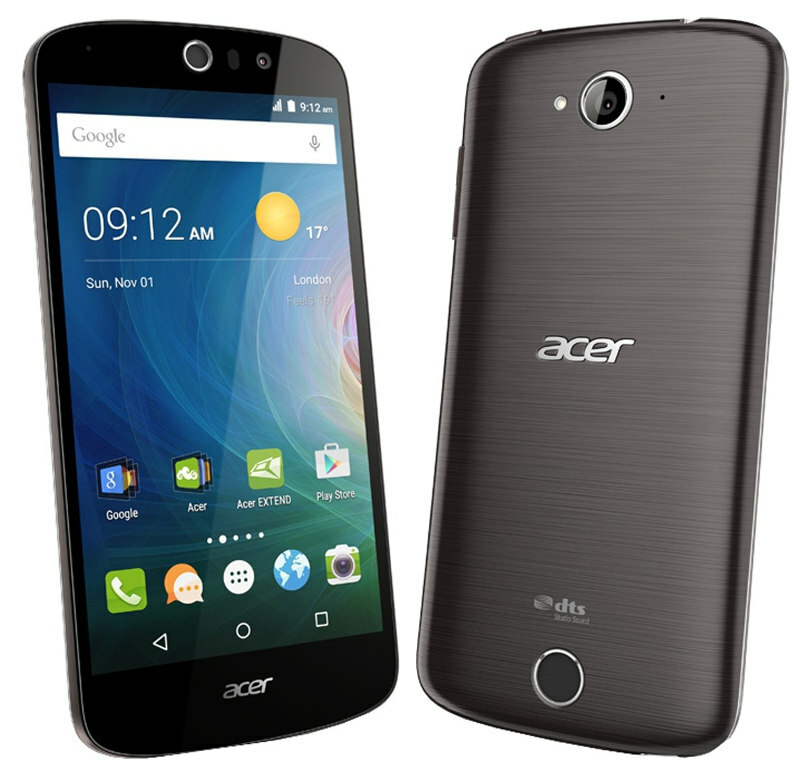 Acer has launched Liquid Z630s and Liquid Z530, two new 4G smartphones in India exclusively on Flipkart. The Liquid Z630s packs a 5.5-inch HD screen, is powered by an Octa-Core MediaTek MT6753 SoC, packs 3GB of RAM and a 4000mAh battery, while the Liquid Z530 comes with a 5-inch HD screen, is powered by a quad-core MediaTek MT6735 SoC and has 2GB of RAM. Both these have a 8-megapixel rear camera with LED flash and a 8-megapixel front-facing camera. These also have DTS audio. 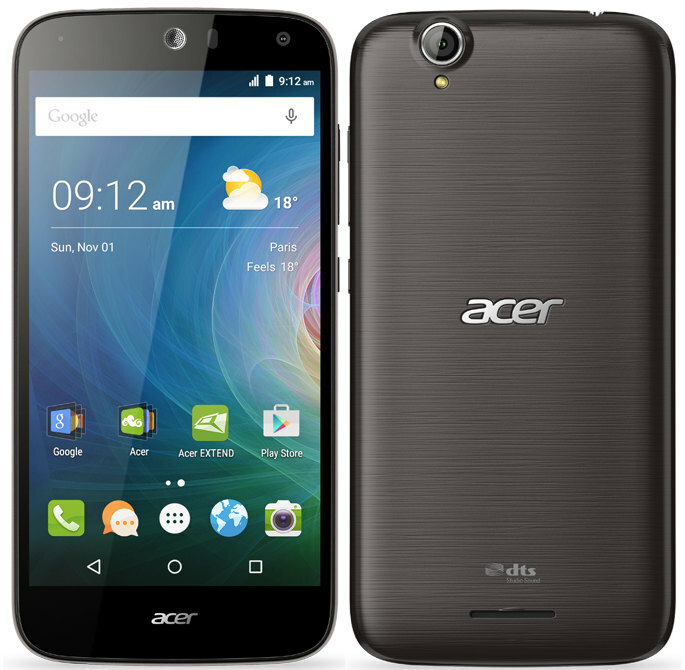 The Acer Liquid Z630s comes in Black with Gold color is priced at Rs. 10,999 and will be exclusively available for purchase on Flipkart through flash sale on November 12th. Registration for the sale begins today midnight. 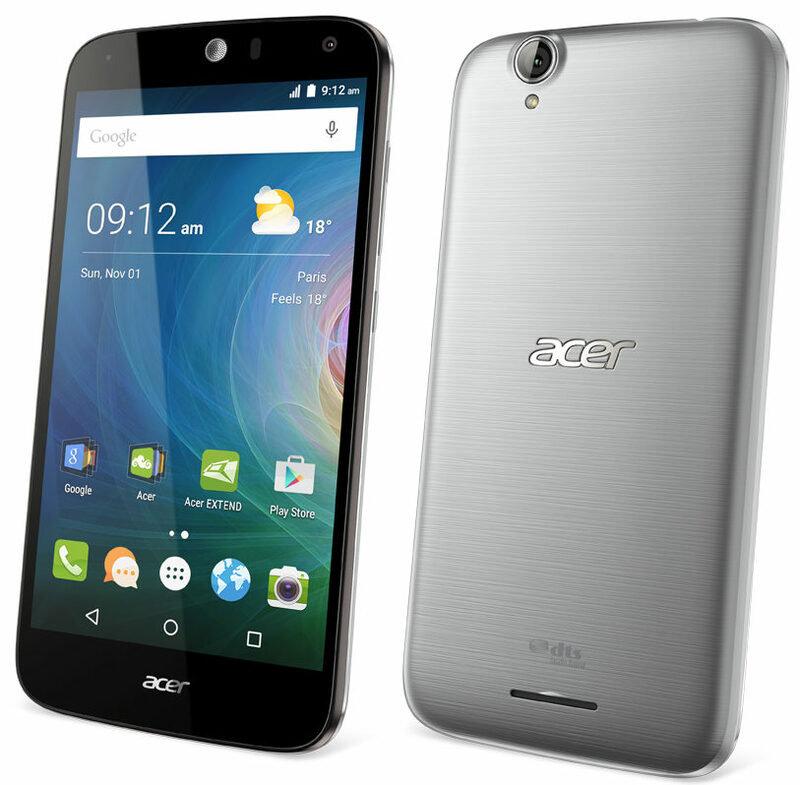 The Acer Liquid Z530 comes in Black color, is priced at Rs. 6999 and will also be exclusively available from Flipkart. At Acer we are conscious of the world getting faster and demanding more from life in every way. Their dependence on technology is growing and so we want to make their lives simpler and enriching. Therefore, while the Liquid Z630s appeals to the elegant, beauty conscious and highly social user, the Liquid Z530 is more suited to the youth who demands to remain connected round the clock. Its ‘Always Ready Everywhere’ capability helps users to multi-task between work and entertainment. All this comes sealed with the promise of quality from the Acer brand name. Keeping in par with the Indian government’s Make-in-India initiative, we are excited to announce that these smartphones will be manufactured locally in India. The plant will be operational by December 2015 and will have production capacity of over 1 lakh phones per month. As the demand for the smartphones increase, the investment and production capacity of the plant will also be scaled up appropriately. Smartphones are one of the fastest growing segments for Flipkart.com with customers becoming more feature and value conscious. Acer is globally known for its performance and smart computing systems, they are now entering the Indian smartphone market and we are happy to partner with them in this journey. At Flipkart.com, we are constantly on the lookout for offering our customers great value buys and Acer smartphones are a valuable addition to our smartphone category.